Arctic Hydrograph, a specialist in lighthouses and navigation aids. Born in a large family of a servant of the Zhuzhmuys lighthouse in the Gulf of Onega. In 1904 he entered the nautical department of the Arkhangelsk merchant marine school. After the death of the father, the family was in a very difficult financial situation. The mother was forced to petition for material assistance to her son. Despite all the difficulties, Bashmakov, thanks to his will and enormous efficiency, in 1909 he successfully completed his studies and began serving in hydrographic organizations. He devoted more than 30 years to the hydrographic fence of the White, Barents and Kara Seas. 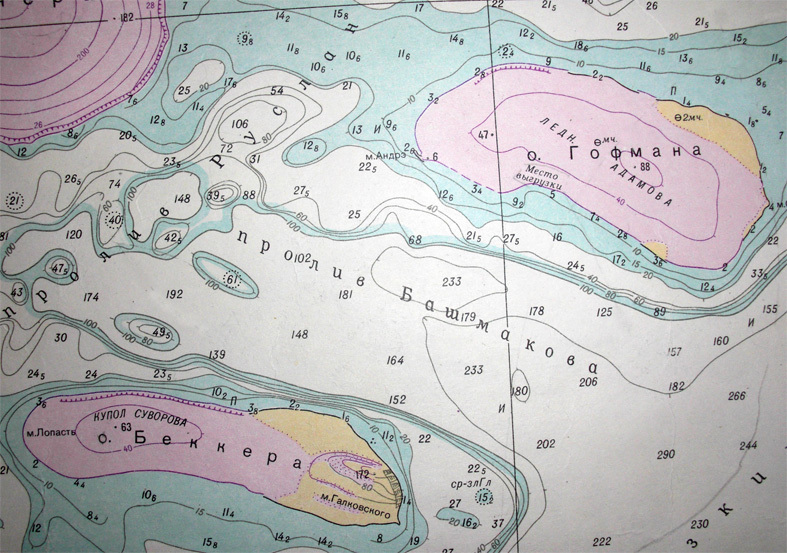 Since 1933, Bashmakov headed the Arkhangelsk and Novaya Zemlya hydrographic departments, during 1921–1940 combined work with teaching at the Arkhangelsk Marine Technical School, where he taught courses in navigation, navigation, meteorology and astronomy. Bashmakov published a number of books and articles on hydrography, the history of the development of the Northern Sea Route, wrote reviews on books on the Arctic and on articles in the Great and Small Soviet Encyclopedias, was the author of several inventions in the field of hydrography. His name was widely known in marine circles. In 1924, he was awarded a sextant, on the lid of which an extract from the order of the Maritime Office was engraved on a silver plate: development of a number of guides for swimming in these waters". In 1924, for the first time in the history of the Soviet Navy, the cruiser Aurora and the training ship Komsomolets made a cruise along the route Kronstadt-Arkhangelsk-Kronstadt. In this campaign, Bashmakov, a connoisseur of the northern seas, was entrusted with escorting ships at the Murmansk-Arkhangelsk stage. He died in Arkhangelsk. Buried in the cemetery Solombala. In the museum of the Arkhangelsk Nautical School, a separate stand is dedicated to Bashmakov. 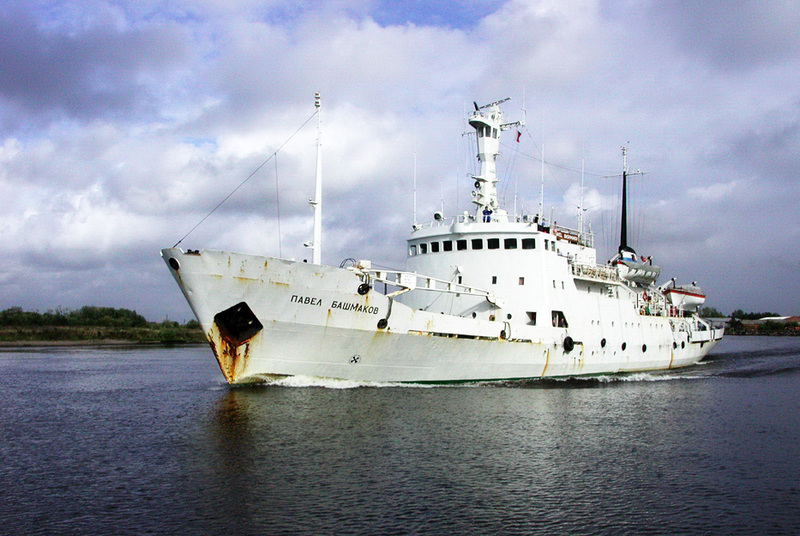 From 1977 to 2007, the hydrographic vessel Pavel Bashmakov operated in the Arctic, owned by the Federal State Unitary Enterprise Hydrographic Enterprise of the Ministry of Transport of the Russian Federation. The strait between the islands of Hoffmann and Becker in the archipelago of Zemlya Franz Joseph. The name was approved by the Arkhangelsk Regional Executive Committee in 1963 (Decision No. 651).